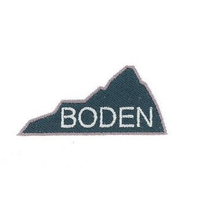 Boden currently works in the oil and gas industry. Our foundation is in engineering and environmental inspection. Boden's aerial business is centered on landslide mitigation, mapping, and field review. We know exactly what you are looking for: staying in compliance.